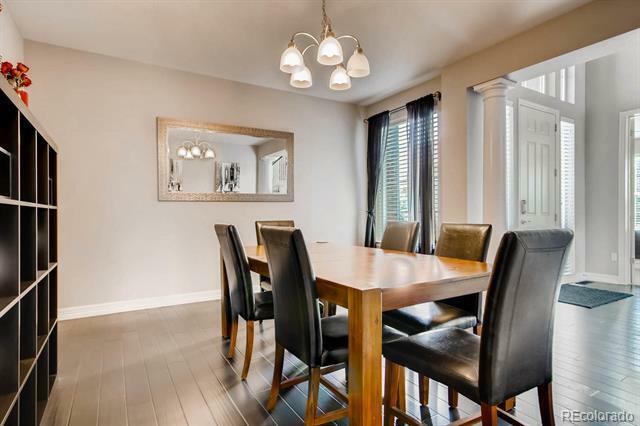 Welcome to this beautiful home in the highly sought after Beacon Point neighborhood! 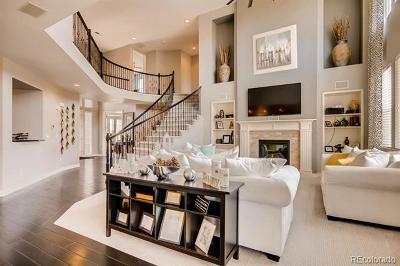 At nearly 6,000 square feet, this home is an entertainer's dream! 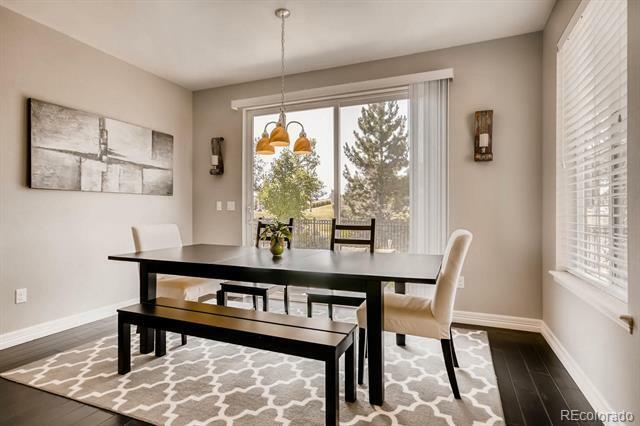 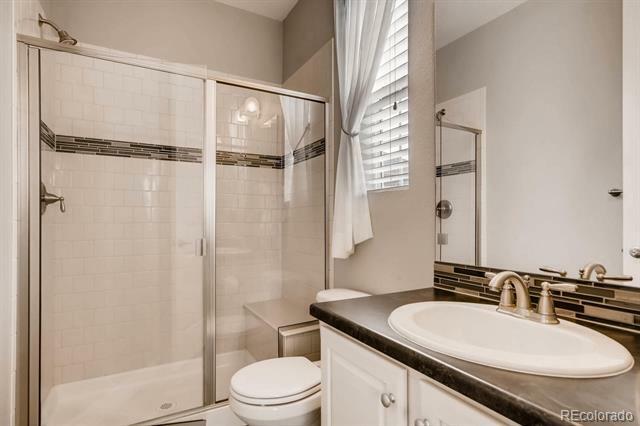 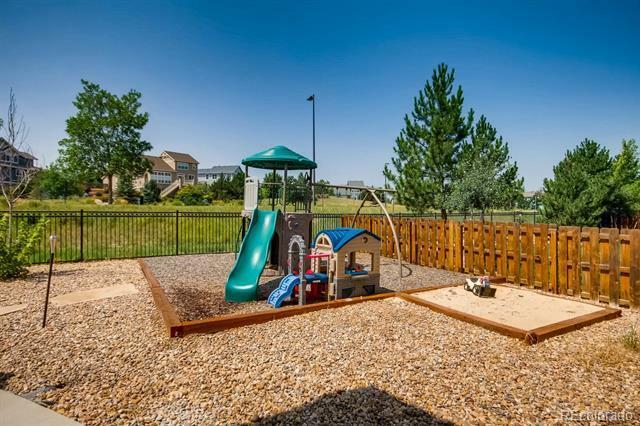 Meticulously maintained - pride of ownership shows throughout, giving it a brand new feeling. 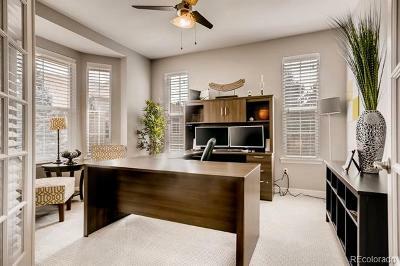 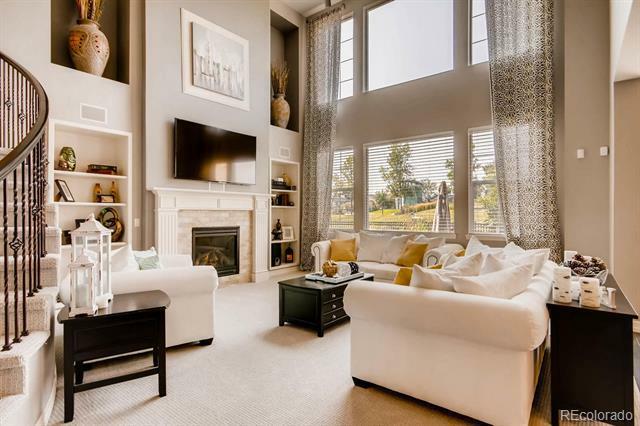 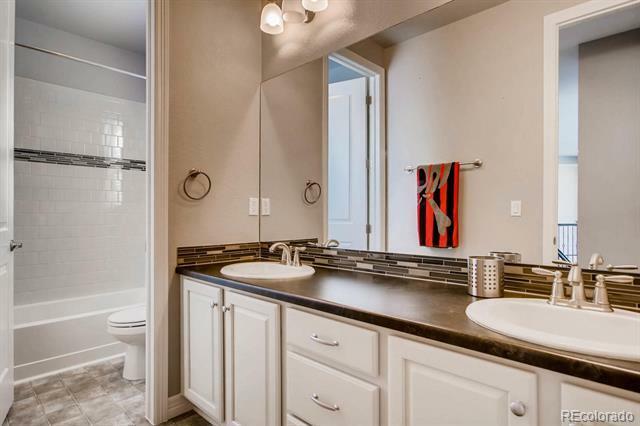 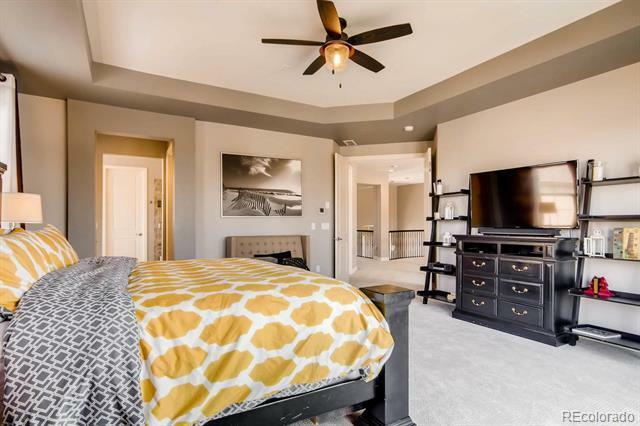 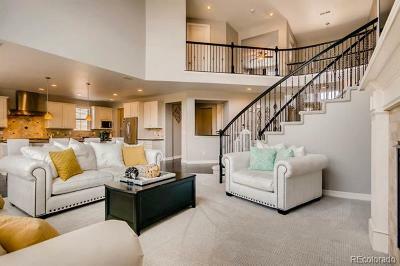 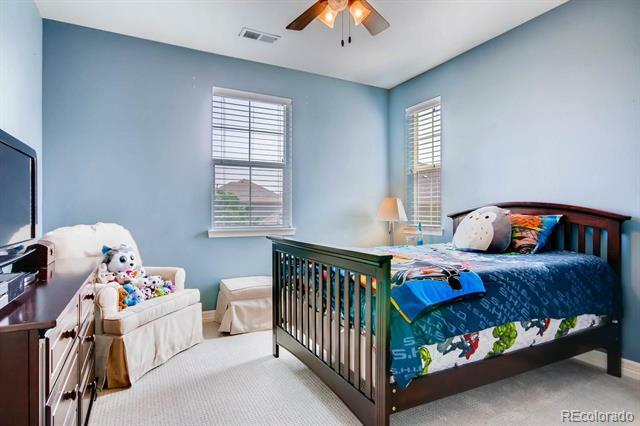 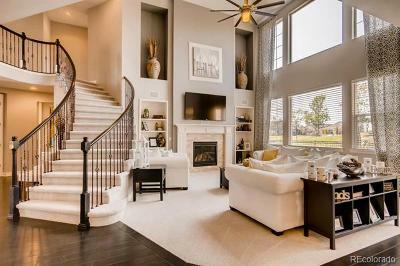 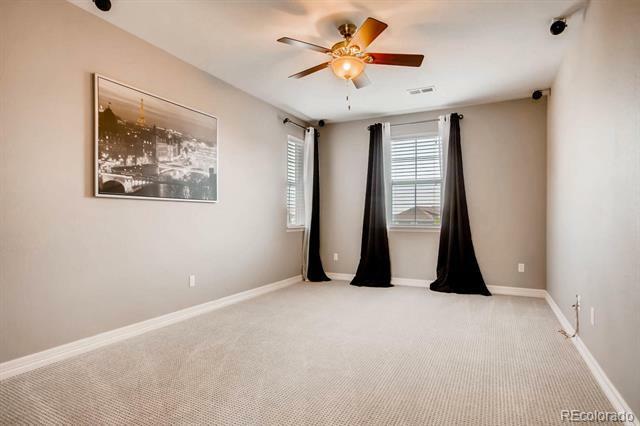 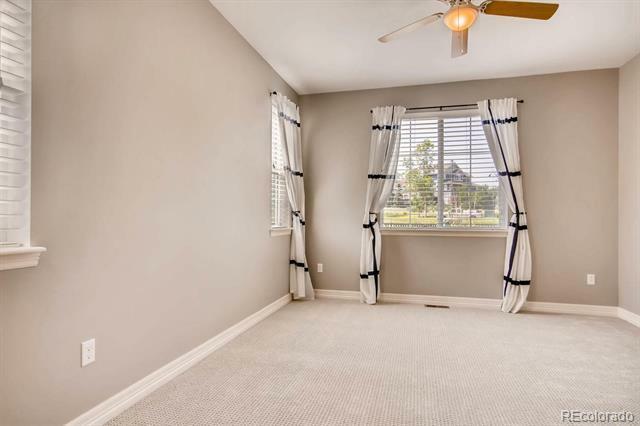 Expansive ceilings, eight foot doors, beautiful curved staircase, and top of the line flooring will draw you in the minute you walk through the door. 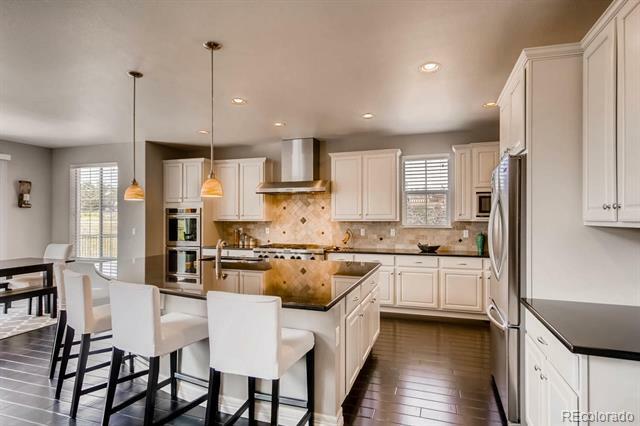 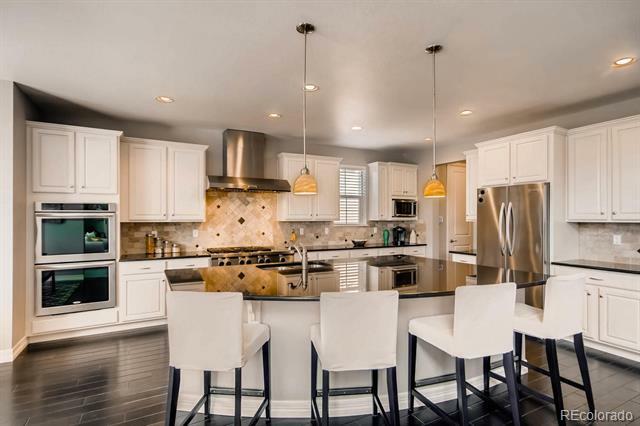 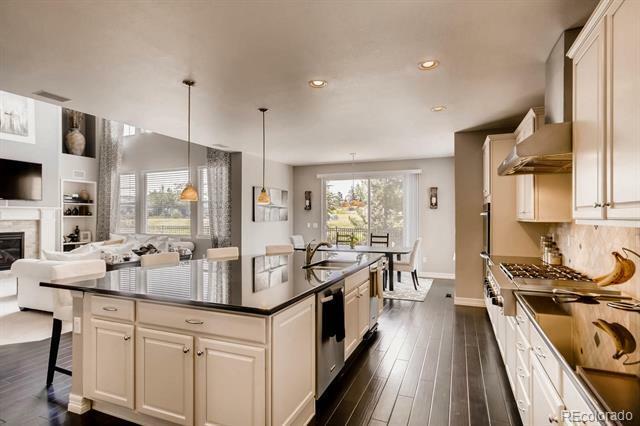 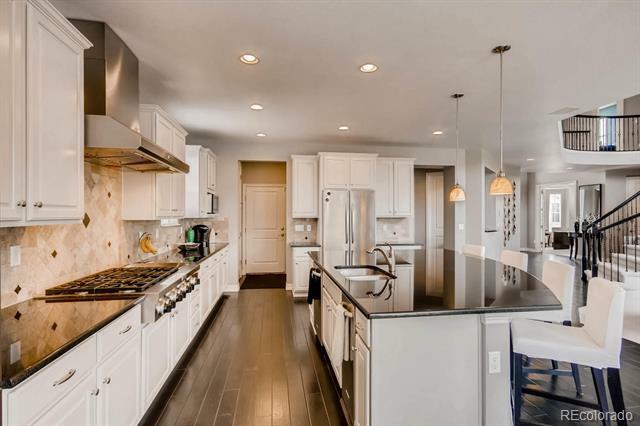 Enjoy cooking in the spacious chefs kitchen with a huge center island, six burner stove with griddle, double oven, high end appliances, and tons of space to eat. 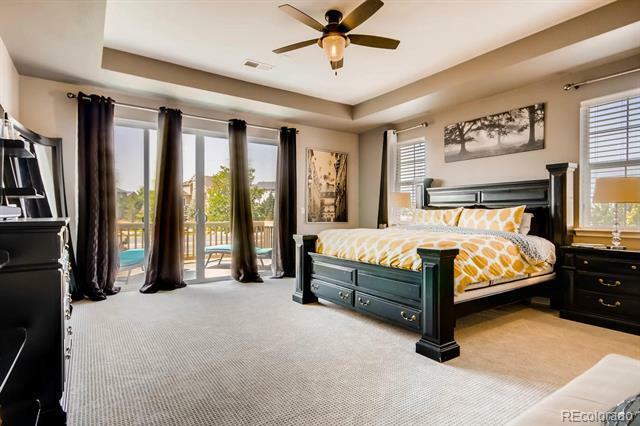 Relax in the grandiose master bedroom complete with it's own balcony and luxurious bathroom with a double shower and jetted tub. 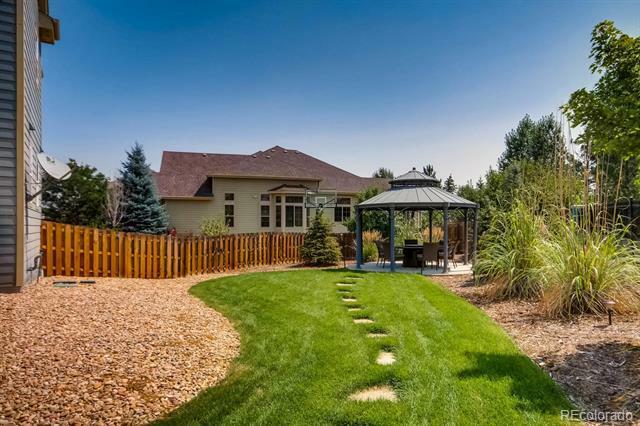 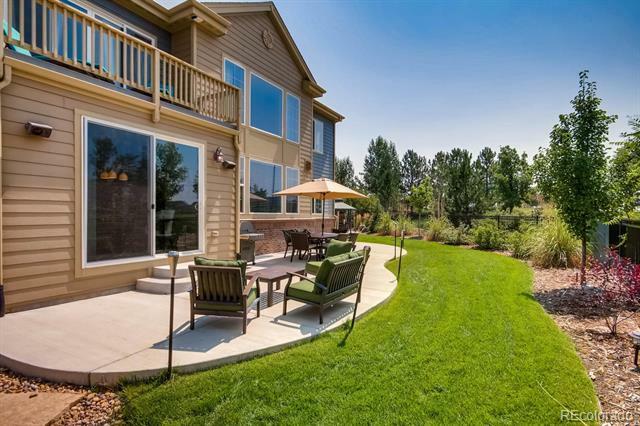 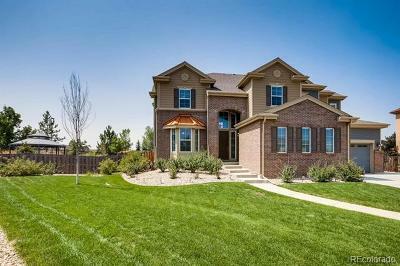 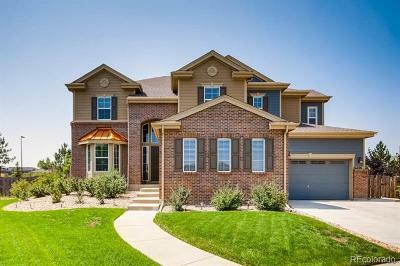 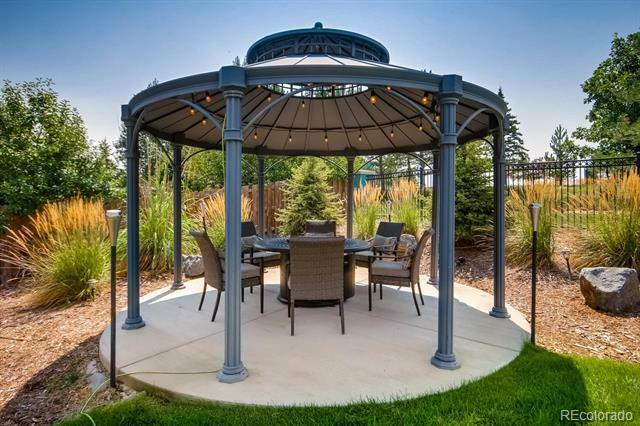 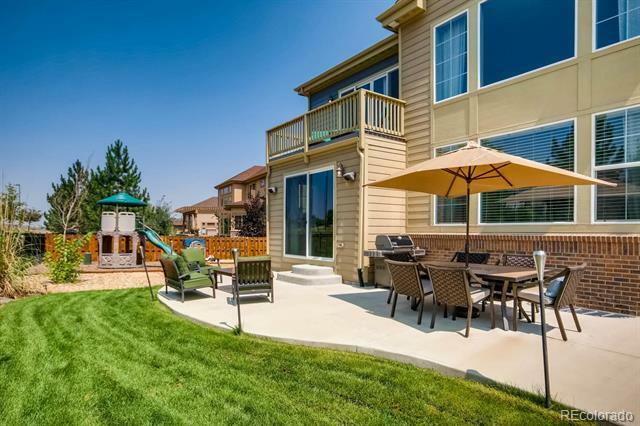 This home is situated on a quiet cul-de-sac with close proximity to DIA, DTC and Downtown Denver!